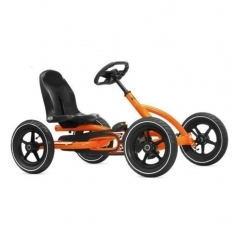 XTM UTV is designed for older youth or adult. This UTV is perfect for any off-road fun riding. XTM-U150-H is an deluxe upgraded model then U150-C, includes all the great features of the standard U150-c plus added bonuses like polished aluminum wheels and bigger wheel and tire sizes, a windshield, front bumper, LED hunting lights, a bikini sunshade top and more! This 150cc UTV is powered by a reliable, electric start 4-stroke engine, automatic CVT transmission and chain driven dual rear wheel drive. even has an adjustable steering column and reverse! With the XTM UTV 150cc, the trails have never been this safe and fun. there's a full upper brush guard complete with sunshade canopy for all day riding, side protection rails with heavy-duty nylon safety nets and dual seats with seat harnesses to help keep kids safe while riding. Comfort and safety are the key benefits to the XTM 150cc UTV you can’t forget the large storage box, large enough for a cooler and all your camping gear! 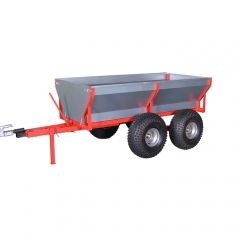 XTM-U300 300cc Utility vehicle is perfect side-by-side for youths to drive and adults to ride along. 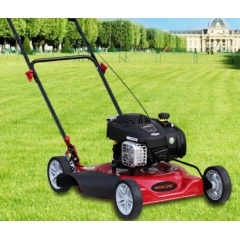 Power comes from a 300cc, water-cooled engine mated to a fully automatic Variable Transmission featuring forward, neutral, and reverse, selected by a lever located between the seats. Adjustable rack-and-pinion steering and an adjustable drivers seat make it comfortable, too. The Challenger 300 is more than capable on the trails thanks to adjustable heavy duty front and rear shock absorbers and a 4-point rear swing arm setup. With the XTM UTV 300cc, the trails have never been this safe and fun. Comfort and safety are the key benefits to the XTM 300cc UTV you can’t forget the large storage box, large enough for a cooler and all your camping gear! 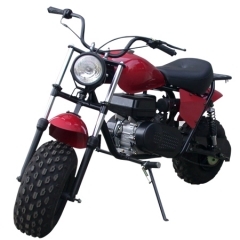 This mini bike is made with Four-stroke and singel cylinder that present a mushy and steady journey, nice for adults. After all, additionally it is essential so that you can deliver the helmets! 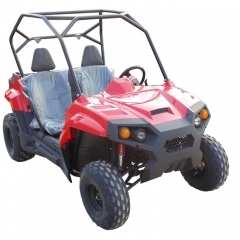 XTM U150-C 150cc Utility vehicle is designed for older youth or adult. This UTV is perfect for any off-road fun riding. 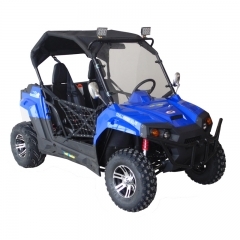 XTM U300 with the XTM UTV 300cc, the trails have never been this safe and fun. There's a full upper brush guard complete with sunshade canopy for all day riding, side protection rails with heavy-duty nylon safety nets and dual seats with seat harnesses to help keep kids safe while riding. 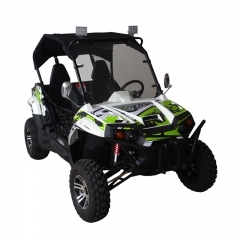 XTM A300-1 chinese 4x4 atv offers an innovative design and high-quality fit. 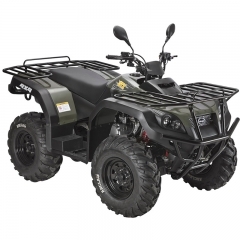 Powerful 300cc 4-stroke water cooled engine, selectable 4wd and strong carriers make this ATV the perfect choice equally to get out and enjoy recreational riding, or doing hard job. 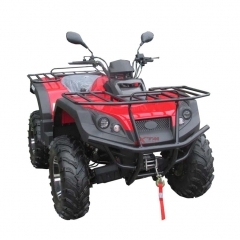 XTM A300-1 ATV 4x4 with powerful 300cc 4-stroke, water cooled engine.It offers an innovative design and high-quality fit. Powerful 300cc 4-stroke water cooled engine, selectable 4wd and strong carriers make this ATV the perfect choice equally to get out and enjoy recreational riding, or doing hard job. 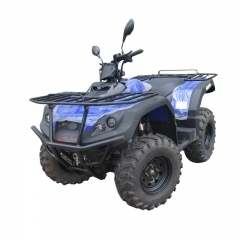 XTM A300-1 ATV quad offers an innovative design and high-quality fit. Powerful 300cc 4-stroke water cooled engine, selectable 4wd and strong carriers make this ATV the perfect choice equally to get out and enjoy recreational riding, or doing hard job.